I stumbled randomly on this album, and I'm quite content that I have, because its music left its mark on my mind. Its blend of instrumentals and electronic sonorities immediately transported my thoughts to another dimension, filled with nostalgy and rêveries. 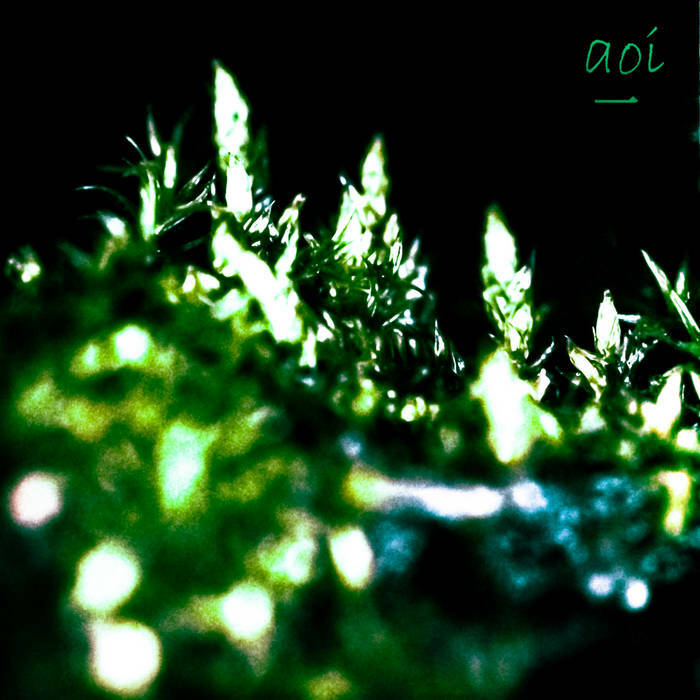 As for now, it's Aoi's only album, but who knows what the future holds ? I hope to hear more in the future, as far as I'm concerned.